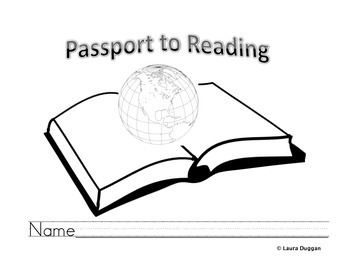 Passport to Reading activity. We copy several of these pages for our students for our Author Study unit. 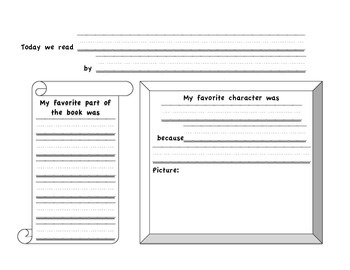 They then fill out each page for each book we read. 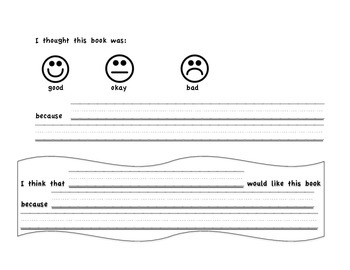 Great for Book Reviews!